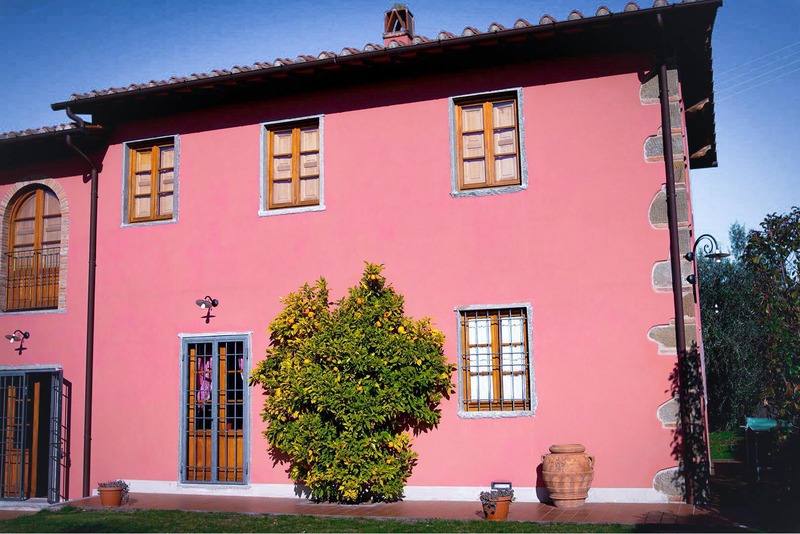 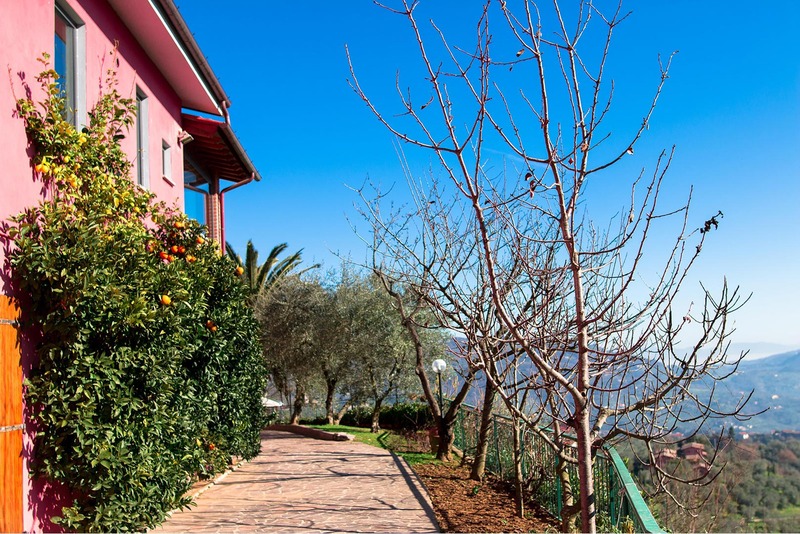 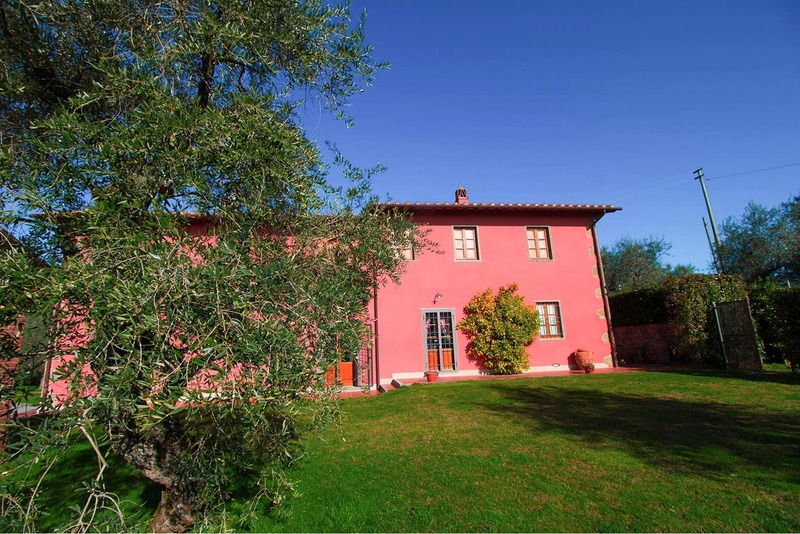 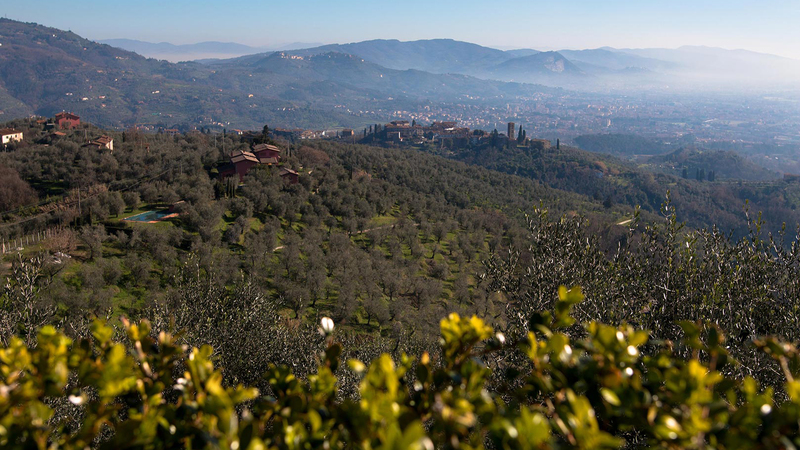 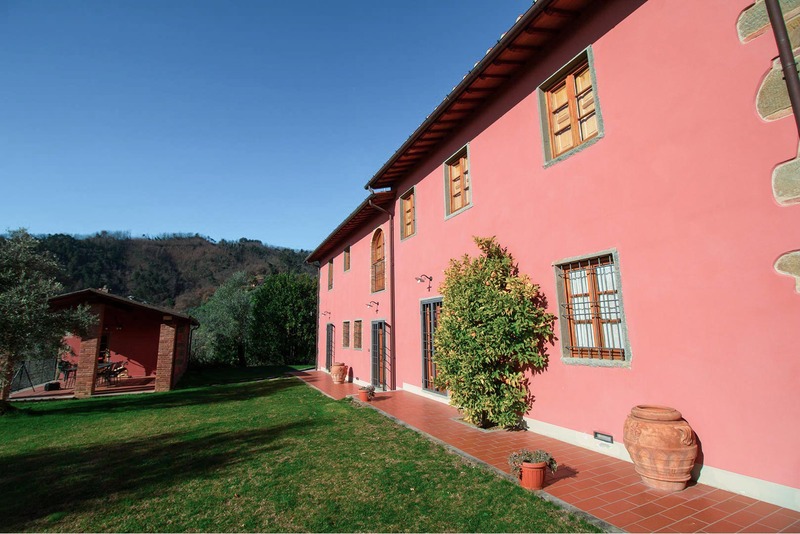 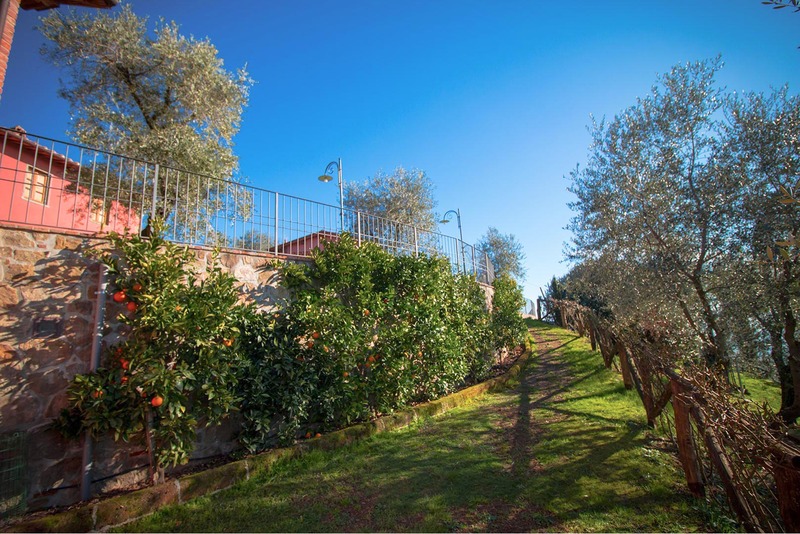 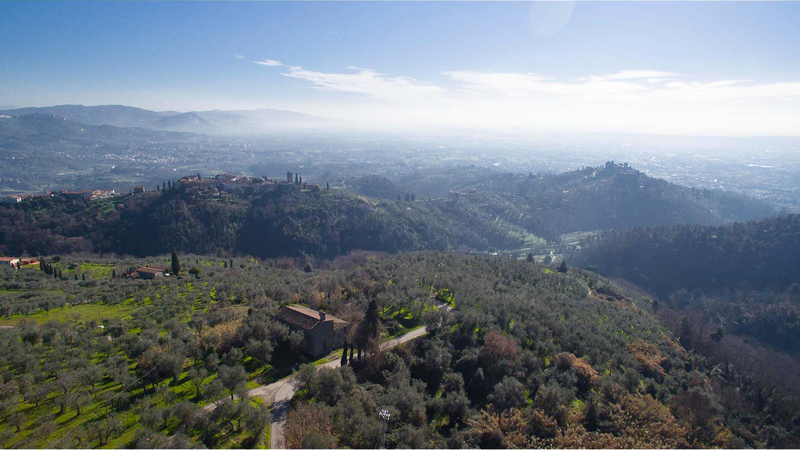 Campioni is an exclusive location in the heart of Tuscany, on hills covered with olive trees. 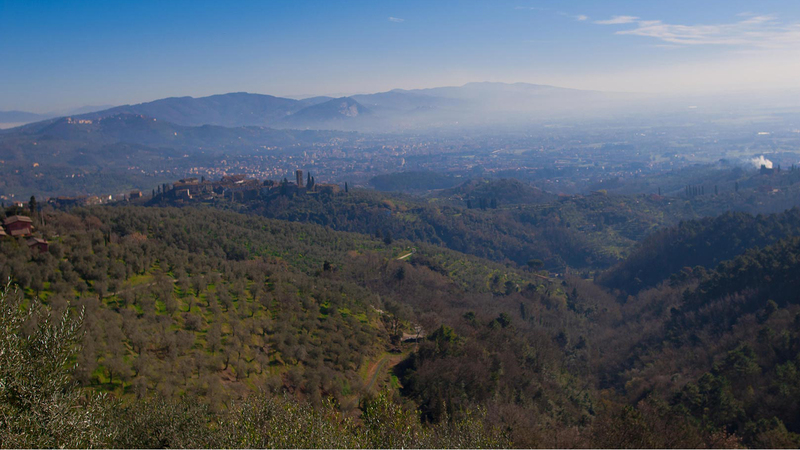 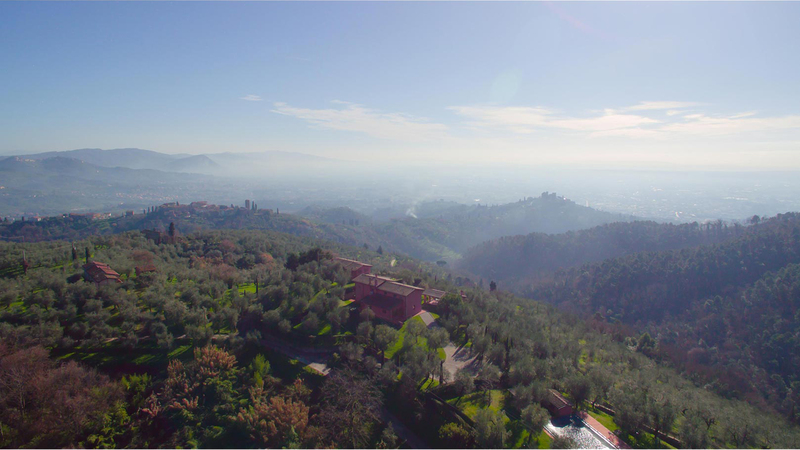 It overlooks Montecatini Terme and the whole Val di Nievole, framed between the medieval villages of Buggiano and Colle. 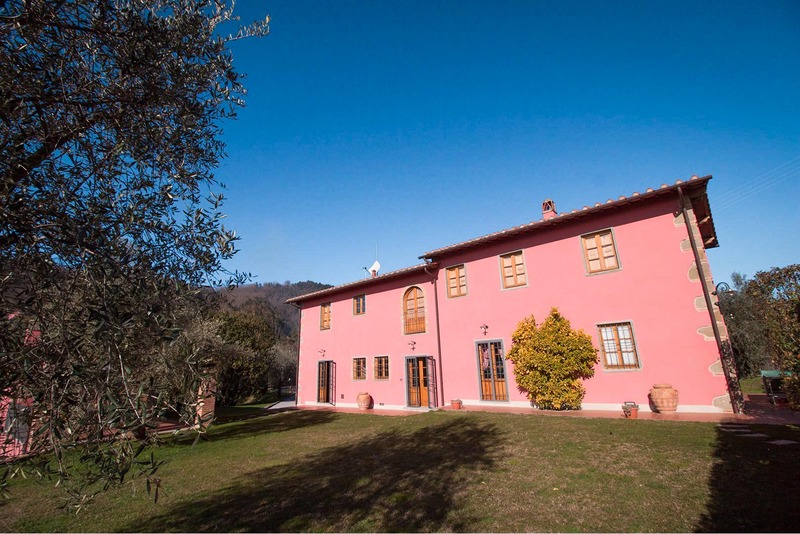 “Borgo di Campioni” is part of an old seventeenth-century farmhouse, finely restructured into a refined Casale, where tradition and modern comforts are perfectly harmonized, with the aim of creating an ideal dimension for anyone in search of relaxing holidays, just a few minutes away from the lights of the SPA city of Montecatini. 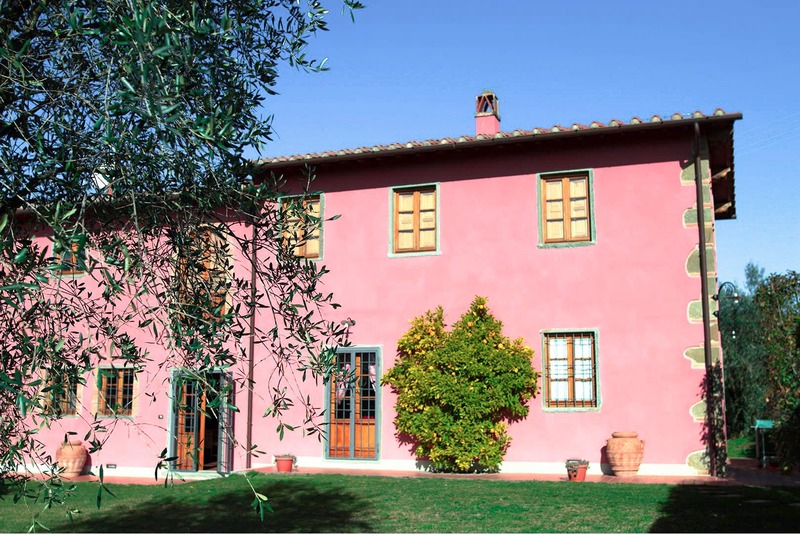 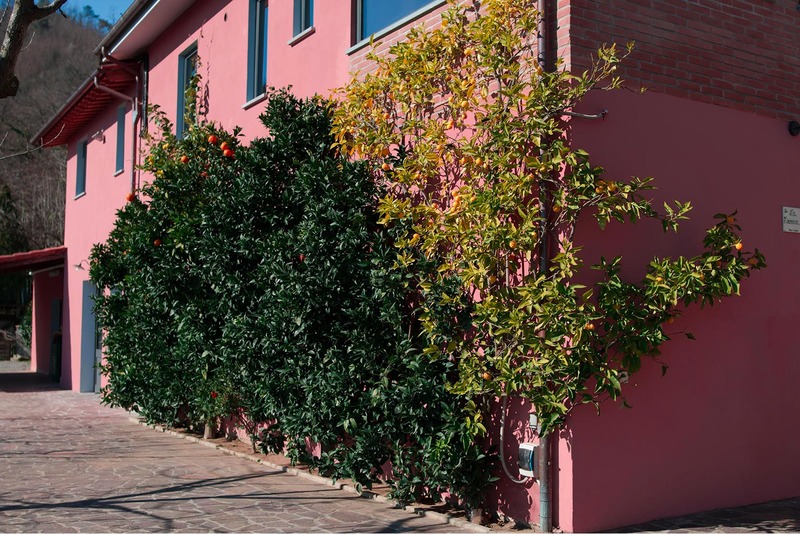 To celebrate the first 10 years anniversary from the restructuring of Borgo di Campioni, the villa has been restyled, to valorize the quality and the functionality of interior finishings.